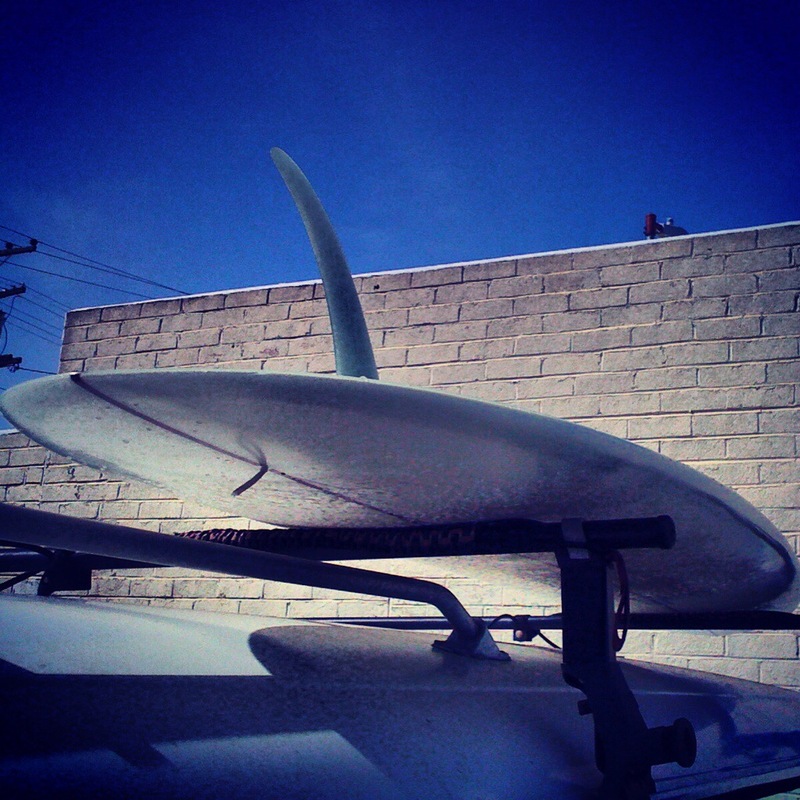 I was reminded Wednesday, why a keep a hull in the bus, even though I surf in San Diego. I got to Tourmaline kind of late (9:30 a.m.). There was no swell called. The line up was textured and uncrowded. The sets were, however, coming in about waist high and although sectiony, ran on through to the inside. I pulled out my 6’7″ HPH, mid Simmons for my nephew, and my 7’3″ Malibu/SD hull for myself. The feeling of carving down the line and cutting back with your feet about ten inches apart is nothing short of sublime. Lean it over, and it turns. Bury the rail, and it flows on through. It’s like that favorite 70’s slalom board, no kicktail, just carving. It makes all the other days of moving it around and out of the way in the bus totally worthwhile. A couple boards are in the works up on the hill right now. Both will have a single box, nice earth-tone resin tints, and full gloss and polish. Headed out to beautiful San Diego for a couple weeks of work. 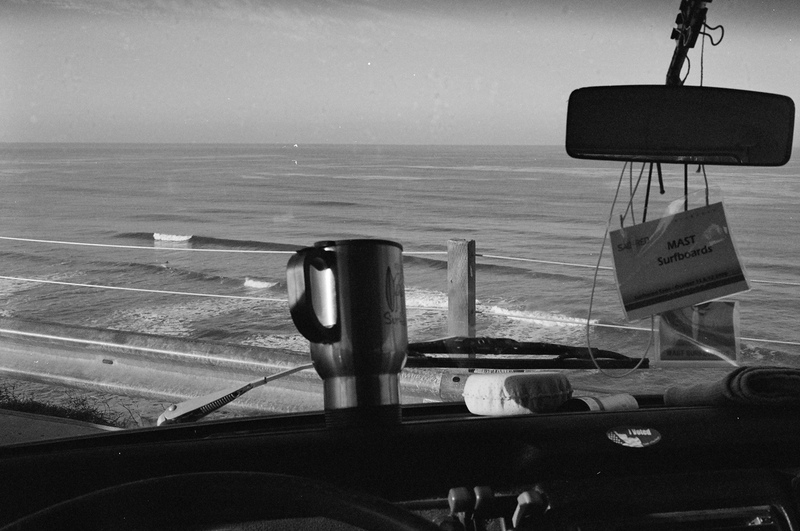 Long weekends at Avalon in PB, tattooing, and weekdays up on the hill at Bing, shaping. Of course I hope to be in the water every morning! 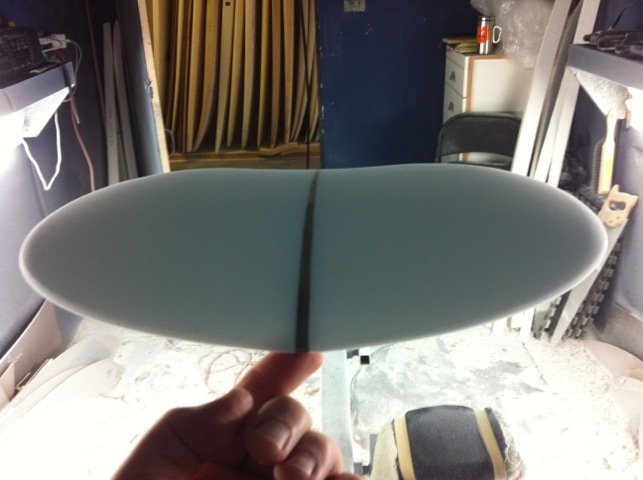 Okay, so today I spent at the Bing factory (formerly Channin’s) up on the hill in Encinitas shaping. 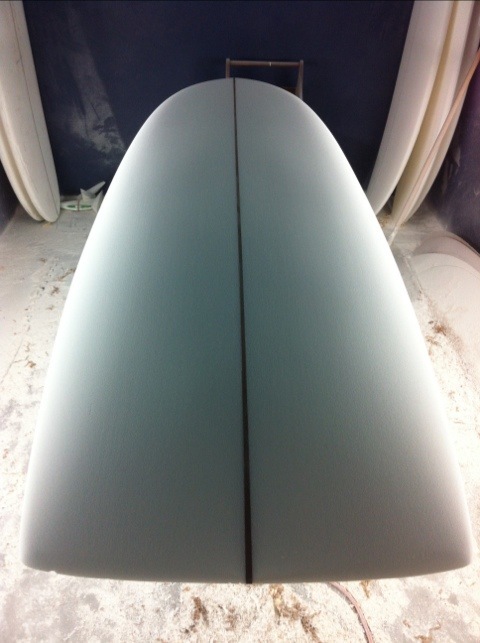 To show for it I have an 8’2″ EDB winter round pin and a 7’1″ HPH speedster. Both will be finished in 6oz. 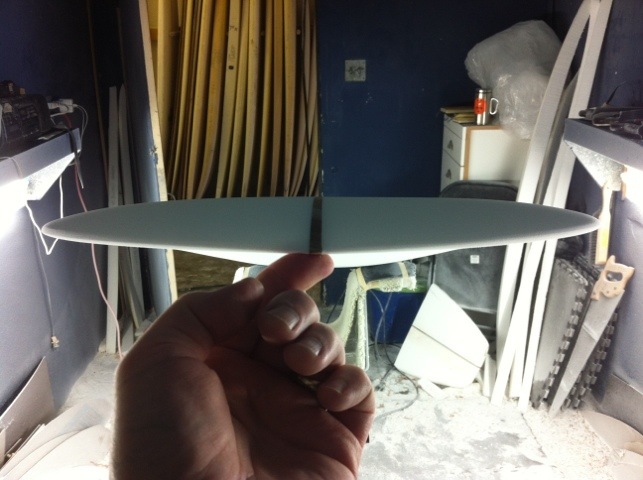 volan and are up for grabs. 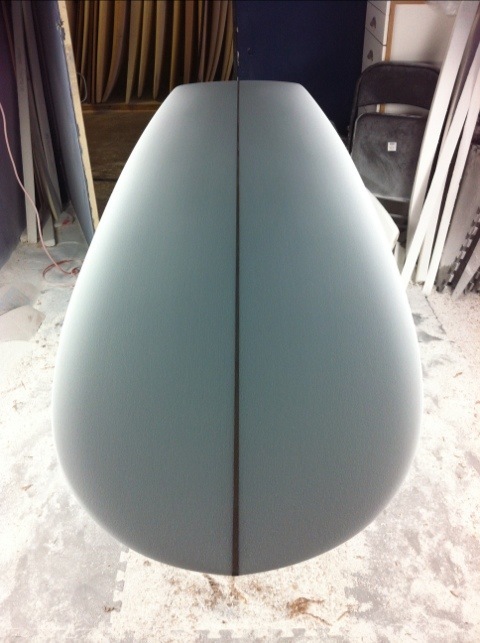 Tomorrow I have a US Blanks 8’0″H to shape. Hmm. What sounds fun? Was able to finally put a face to the name. Met Joaquin from France and his friends at Surfindian today. 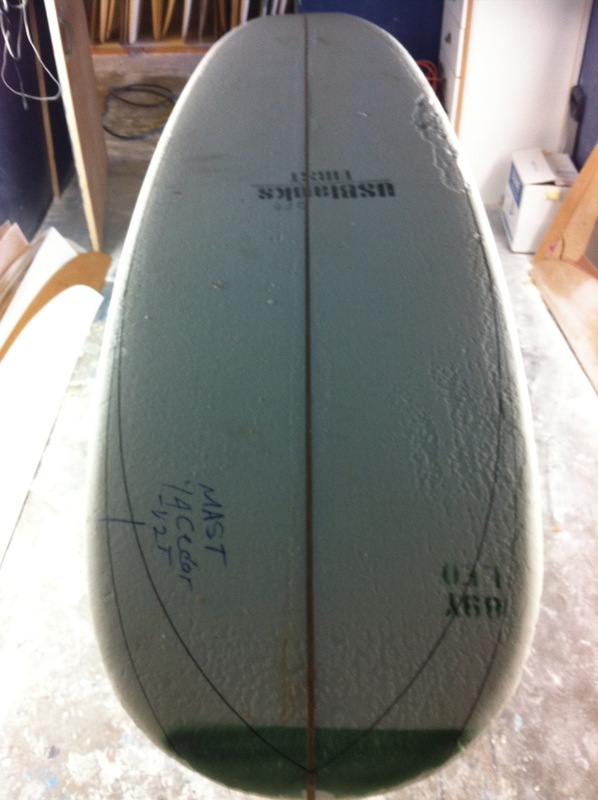 They purchased a couple of my boards a year or so back and sent a comment that they were enjoying them. It’s always gratifying to realize the happiness that surfing engenders and that I can have a small part in making it happen. 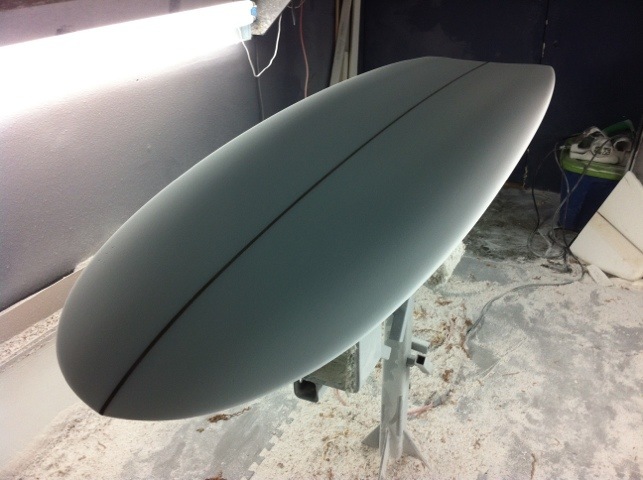 New HPH (hydrodynamic planing hull) speedster for a great client back East.